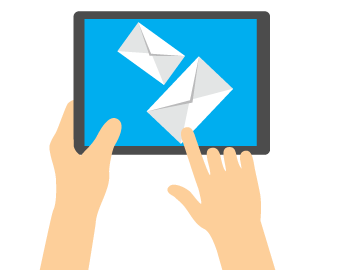 NorthCloud’s hosted email and collaboration platform is designed to provide the benefits of Microsoft Exchange to small and medium sized businesses without the hassle of maintaining a complex server environment. It can be used from anywhere and gives your business a more professional look with your own email domain. Mobile devices, web browsers or the full Microsoft Outlook client can all be used to access the integrated email, task, calendar and collaboration platform, with spam and virus protection built in. Being a Microsoft product, you can be assured of solid interoperability and performance. What makes Tableau distinctive however is that it is Kiwi hosted, with local support. No problems with data sovereignty concerns, worries about security or waiting on the phone to talk to a foreign support service. Performance is top notch as well. We understand your business needs, can provide a real live human being to help you get set up and during business hours we’ll be at the end of the phone to assist. Additionally if you need email archiving for legal compliance we can help as well. 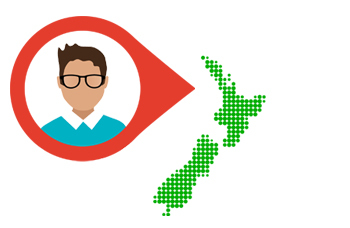 Local support – our support staff are here in NZ!